All Ventnor City homes currently listed for sale in Ventnor City as of 04/22/2019 are shown below. You can change the search criteria at any time by pressing the 'Change Search' button below. If you have any questions or you would like more information about any Ventnor City homes for sale or other Ventnor City real estate, please contact us and one of our knowledgeable Ventnor City REALTORS® would be pleased to assist you. "Seldom do architectural masterpieces such as 5801 Atlantic ave hit the market in one's lifetime. Family owned since completion over half a century ago and located on a massive corner lot in the heart of prestigious St. Leonard's Tract, proudly sites 'The Ireland Coffee House'. Arrive to find lush gardens and landscaping set upon a beautifully crafted brick fa~ade and copper cladded roof making an inspiring impression. Walk into the grand entry foyer to find stunning mosaic tile floors adorned with impressive trimwork, hardware and lighting fixtures. Living room to the left, formal dining to the right, an immediate feel of a cozy home sets over you. Through the spacious living room past a custom-built bar, you will find a majestic family room with soaring cathedral ceilings featuring exposed beams clad in custom trimwork, custom entertainment center and a massive original brick fireplace. Behind the family room you will find a fitness room overlooking the pool. A gourmet kitchen with custom wooden cabinetry and stunning granite tops is sure to bring envy to chefs in your family; wait for dinner in the entertainment/sitting room adjacent to the kitchen. The second level features five spacious bedrooms with ample closet space including huge master suite with a closet area leading into an elegantly appointed master bathroom sporting gorgeous Onyx tile, custom Onyx trim, his & her vanities and frameless shower. A second staircase will lead you downstairs. Walk out into a Hamptons-esque backyard dream giving way to an in-ground pool surrounded by sprawling hedges and gardens. Two-car attached garage with built-in storage plus driveway parking for four more cars. The home is built with solid concrete construction and includes loads of features such 400-amp power, a multi-zoned Lennox cooling and heating, security system, plantation shutters and much more. 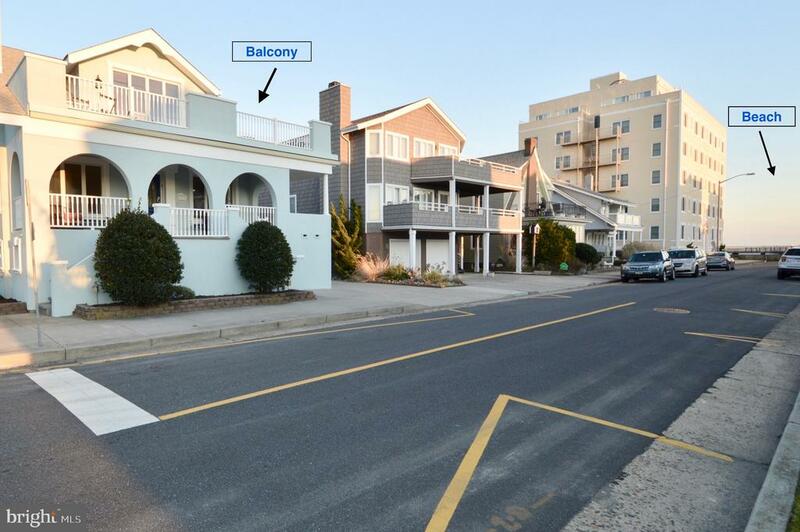 Located just one blocked from Ventnor's renowned boardwalk and beaches. This estate is a conglomeration of ti"
"Welcome to 7209 Atlantic Ave which I dubbed as The Queen of Ventnor. Sophistication, elegance, style and look, all embody what this grand ole lady has to offer. You'll find everything you desire in a home and more. Enter through the inviting front sun room with stylish ceramic flooring and great views. Step into the expansive fmly room and enjoy a crisp evening with the gas F/P. The formal dining room flows from the fmly room with features such as hardwood flooring and a tray ceiling that serves as a very nice architectural fit. Get ready to enjoy those summer breakfasts and dinners in the newly remodeled kitchen featuring granite countertops, new plank tile flooring and an abundance of stylish cabinetry. Did I mention that this home features 9 bedrooms and 4.5 baths? That's not a typo. Three beautiful bedrooms are on the remodeled lower level (basement)which also features 2 new full baths. Four more bedrooms are on the 3rd floor and 2 more are on the 4th floor. The ocean views are fantastic from each front bedroom. 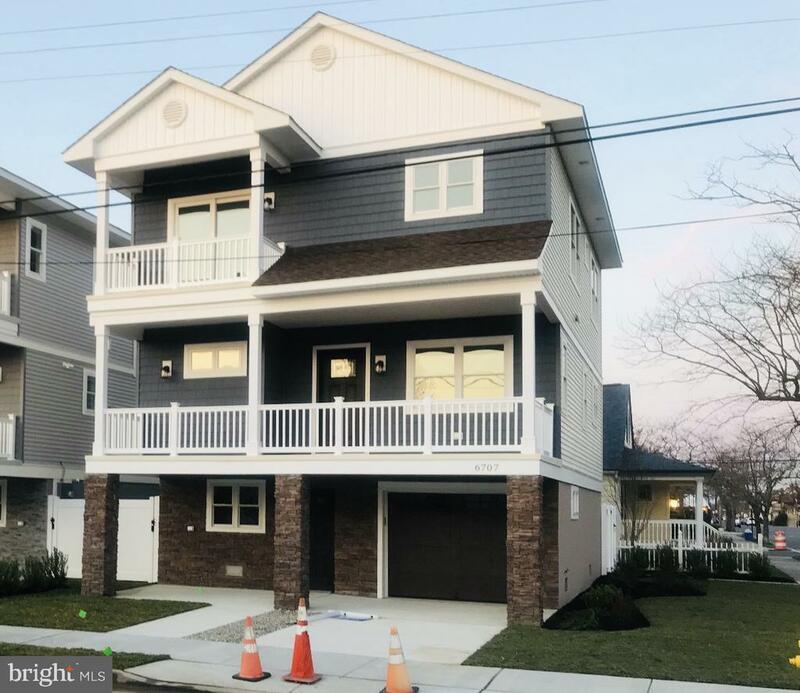 This beauty has a rare powerful and energy efficient HIGH VELOCITY A/C system, outside shower, new concrete side walkway and other features abound in this shore beauty. There are many other features to expound on but I'll let them speak for themselves. The amount of bedrooms and baths make this home a home within a home for generations to share. A 1 year, 2-10 Home Warranty is also included. Come take a look then make the investment!" 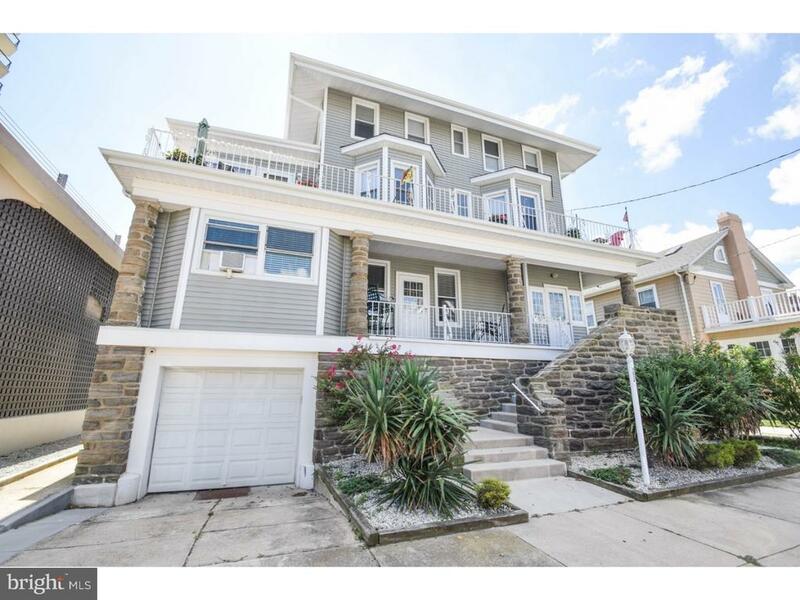 "This beautifully updated 5 bedroom, 5 bathroom 3-story home is located on the beach block of Buffalo Avenue, in the heart of Ventnor City. One of the best parts of owning a house at the shore is relaxing outside, listening to the waves crash in the background. This house features a large wrap around porch with ocean views! The covered porch has a newer weather-safe Trex deck where everyone can relax together and there is also a second deck/balcony off the second floor, master suite perfect for sunbathing in the comfort of your own home. This house has unique character with large archways out front and decorative columns throughout the first floor. The main living space has an open floor plan featuring a large renovated kitchen with granite countertops, stainless steel appliances and high ceilings. Upstairs, the master bedroom has vaulted ceilings, large en-suite master bath and a walk in closet. Thinking of hosting guests? The lower level is fully finished and updated with 2 private entrances, full updated kitchen, spacious family room, large bedroom and two full bathrooms. It can also be used as an in-law suite or rental property! This gem is move in ready with a newer roof and a two-zone air conditioning unit (the upstairs unit was recently replaced). The location could not be more perfect! It is walking distance to two playgrounds, the Ventnor City library, Rite Aid, and a strip of restaurant favorites on Ventnor Avenue. Schedule your private showing today, you will not want to miss this!" "This house is a legal Triplex located beach block with beautiful ocean views! 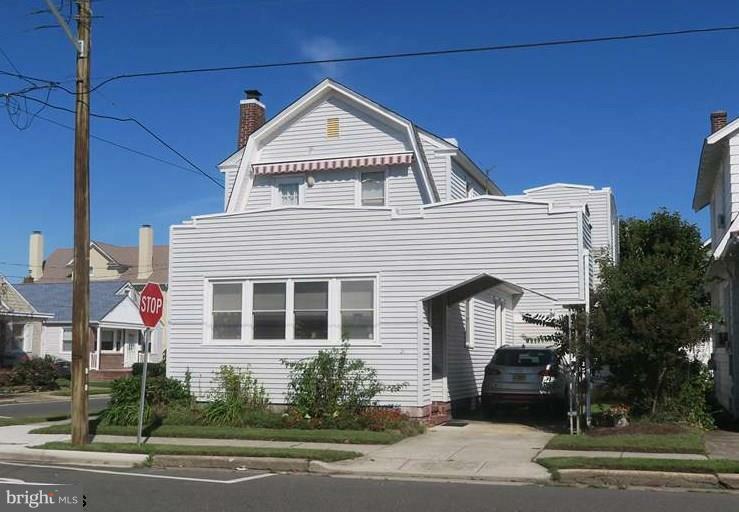 Located on a lovely street near the World Famous Atlantic City Boardwalk! Imagine strolling the boards and watching a sunset! Top floor has 2 bedrooms and 1 bath, great room and kitchen. 2nd floor has 2 bedroom and 2 bath, sun room, Main floor has 2 bedrooms and 1 bath and basement has 3 bedrooms and 2 baths. All floors have kitchens and living areas. Outside has a deck, outside shower, and a porch. Many updates throughout the house. Roof and siding new. Extra basement 4th apartment. Live in one unit and rent the others!" 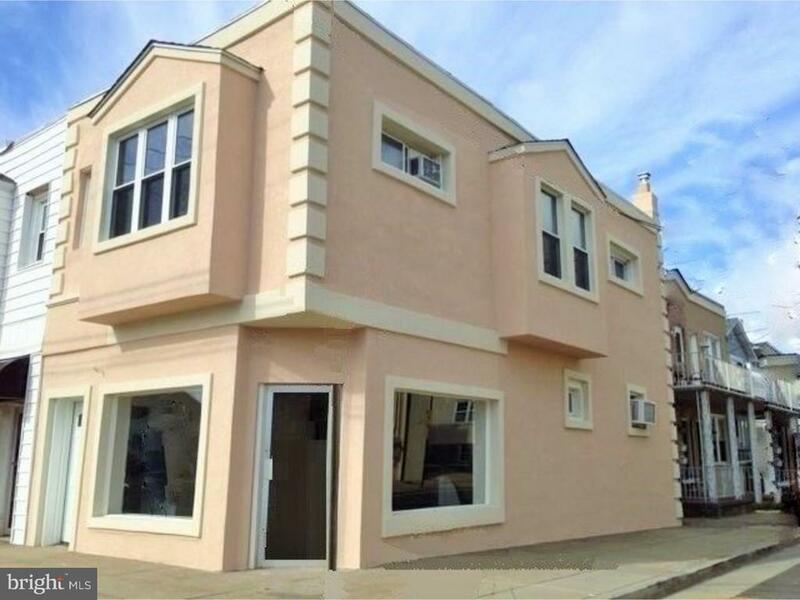 "New Construction at a great price! 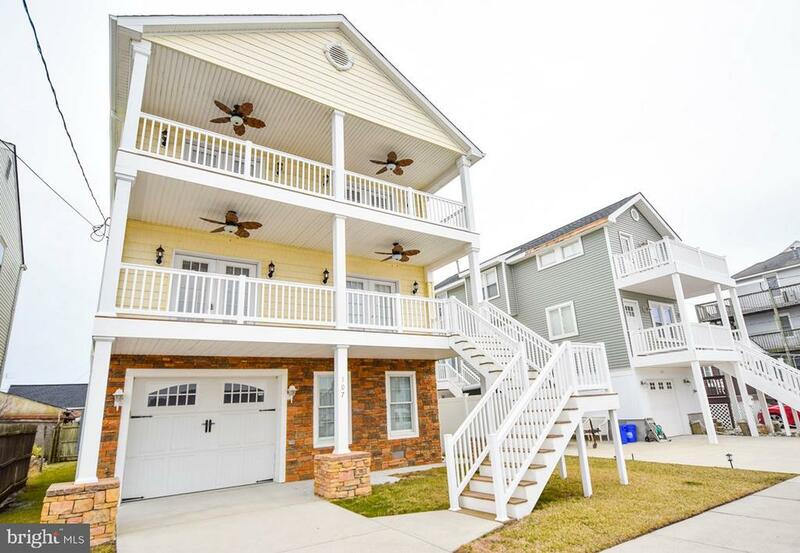 Perfectly situated just a few blocks from beach, boardwalk, restaurants and in town movie theatre. Custom build with quality work that shows throughout this luxury 4 bdrm home. Engineered hardwood floors throughout. Porcelain tile in bathrooms with tile wainscoting. Main floor has open layout with eat in custom GE stainless steel kitchen adjacent to dining room. Living room has beautiful stone tile wall with gas fire place. Two car garage and over 800 sq/ft of ground floor space! Two zone heat/air. High end finishes; Moen & Kholer faucets, quartz counter tops, Gaf 40 yr warranty roof, oak staircase, organized closets and much more! Plans available for your review. Call me for details about Ventnor's 5 yr tax abatement. Tours are available. NO FLOODING ON CORNER OR STREET!" "**Huge Price Adjustment** Beautiful home built way BETTER than new construction!! 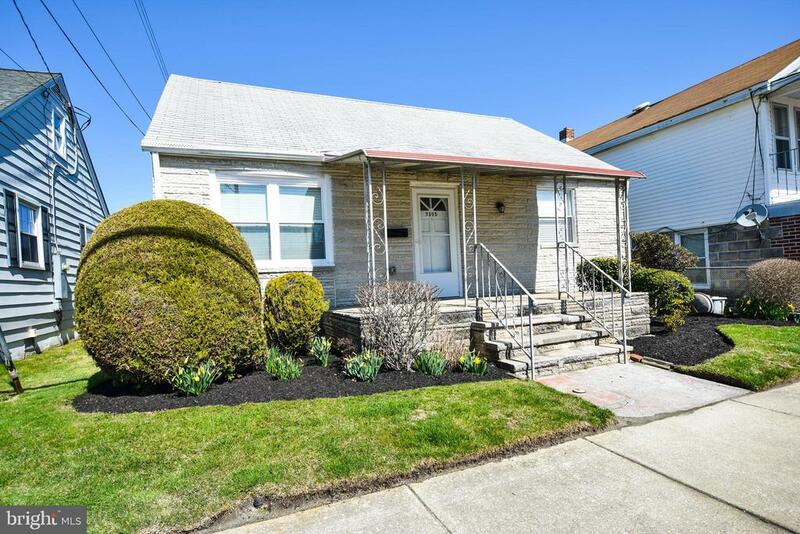 Bright and airy 4 bedroom, 3 full bath with gleaming hardwood floors throughout! Main level boasts a formal living room with gas fireplace, dining room, large kitchen with counter seating for six, family room, laundry and full bath. Upper level has 4 bedrooms, including the nice master suite with walk-in closet and full bath, and 3 nice size bedrooms. Both levels have full front and back, covered decks to enjoy the views! Lower level is heated and features off-street parking, a one car garage and 3 additional rooms ready to finish any way you wish! Multi zoned AC and gas heat, with electric baseboard heat backup! Built using updated hurricane standards - 12 block walls, upgraded hurricane category 3 strength windows and doors. Upgraded vinyl siding. Upgraded support pilings. Beautiful stone accent. Like we said - BETTER THAN NEW CONSTRUCTION! Barely lived in so it looks new too! Furnishings are negotiable. All this in one pretty home with views of the bay and city skyline. 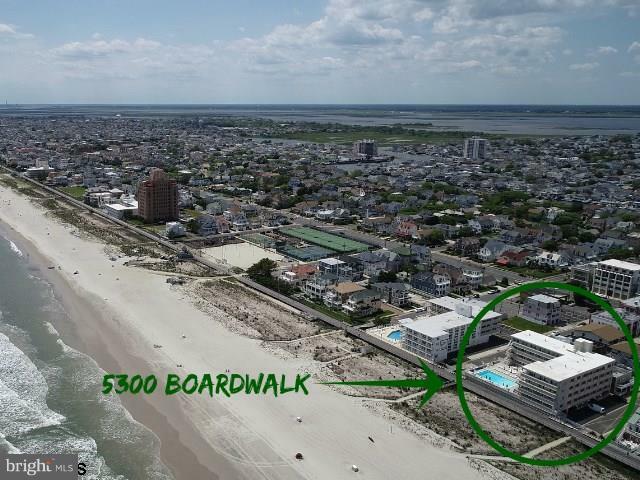 Situated in a GREAT location - close to the bay, beach, boardwalk, casinos, nightlife, restaurants, shopping and so much more! Do Not Miss Seeing THIS Property! Construction information available upon request!" 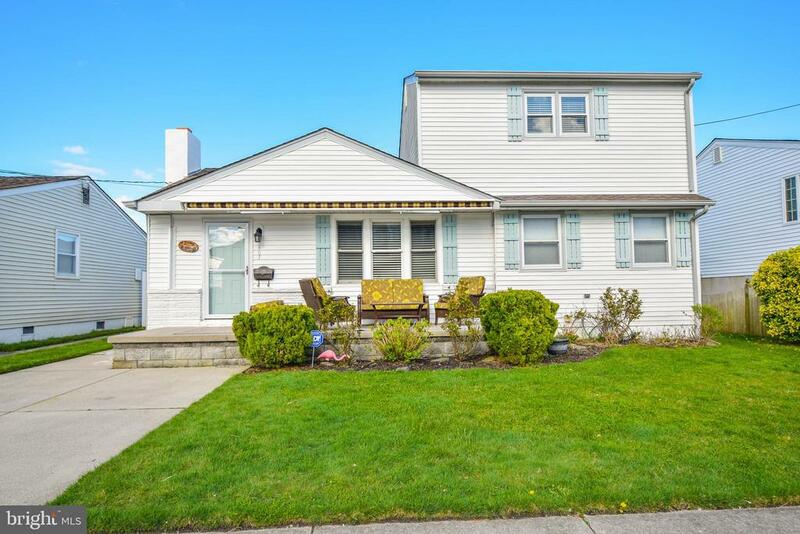 "This beautiful move in ready home is located in the relaxing Ventnor Heights! This home is positioned across the street from the bay and boasts a short walk to local restaurants, the beach, public boat launch and Custards Last Stand ice cream shop for those hot summer days! The friendly neighbors are excited about you being a part of their community. Call for a showing today!" "Wow what a gem! 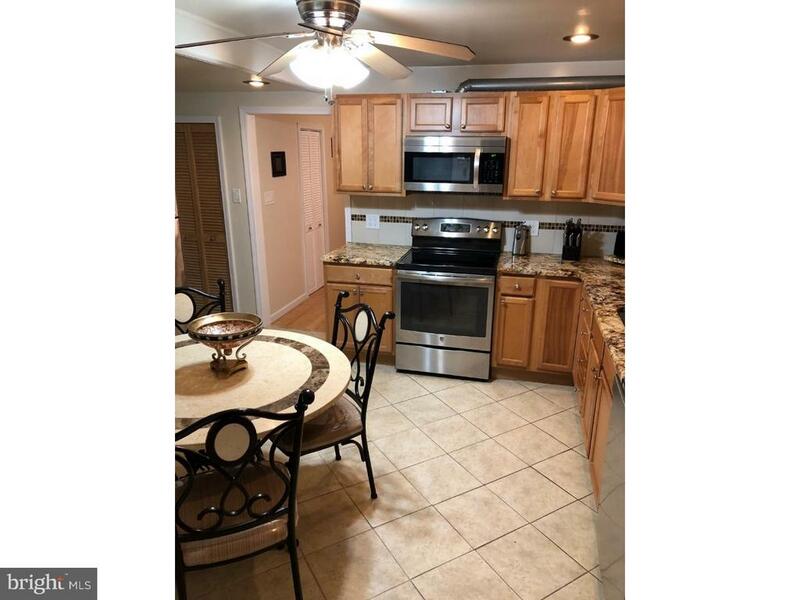 This beach house has 2 complete apts- 2 bedroom 1 bath on 2nd floor and a large Studio apt on the 1st floor with 1 bath.Each unit has its own kitchen. Great ocean, boardwalk and beach view from bedrooms. Calm, cool ocean breezes, quiet star filled walks by theocean. 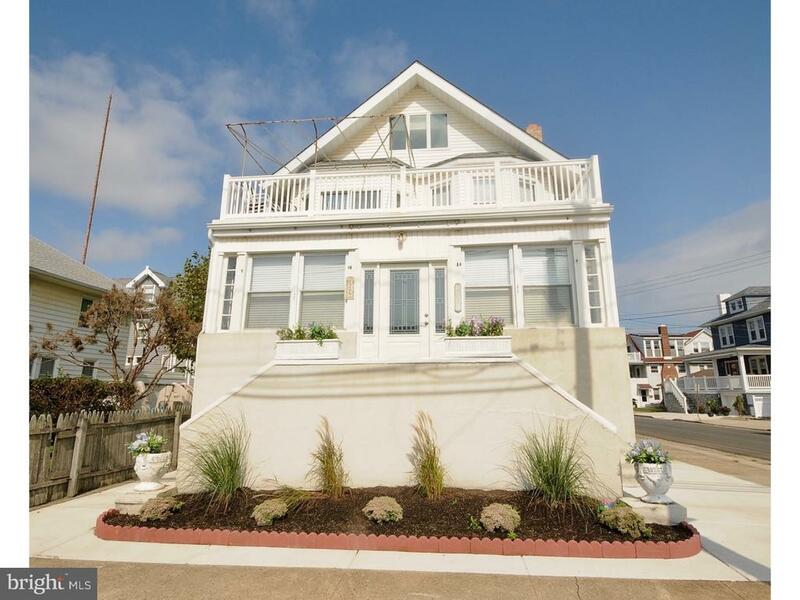 Endless possibilities in the heart of Ventnor steps from the beach and a block from downtown. Keep it as is and use for yearly orsummer rentals (strong rental history), convert to a 2 story single family or convert downstairs to a business and live upstairs. Roof, windows,flooring, kitchen, bath and exterior all recently redone in past 5 years. This building makes $$$!!! Both upstairs ($1150/mth) and downstairs($1000/mth) units rented on yearly lease and can be terminated with 60 day notice , appointment required for showings, please call or textagent. $1000 Bonus to selling agent if closed by 6/30/19!" "3 bedroom 2 baths Twin. Remodeled kitchen with stainless steel appliances, granite counter-tops. Enclosed porch and fenced rear yard. 4 blocks from the beach and 1 block from the bay. Off street parking. Low taxes!!!! Must see."